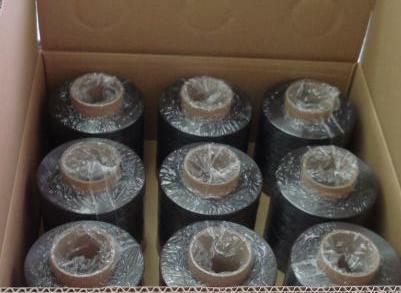 Basalt roving, chopped strands, yarn and fabric now at a good prices. 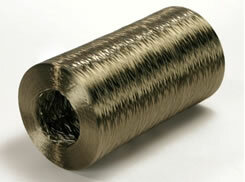 Basalt has better mechanical properties than fiberglass and is lower in cost than carbon fiber. 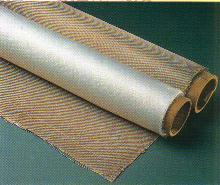 It is used as a fireproof textile and as a composite to produce a wide range of products. Email us now for a free quote or get more information.